While it would have been amazing to see Tom Hardy transform into Elton John for biopic Rocketman, that's not going to happen. 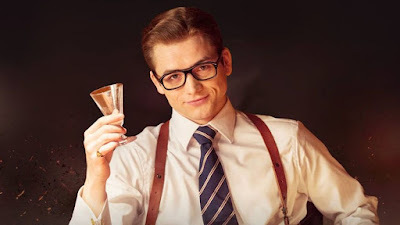 The film is moving forward at Paramount, though, only it will be with Kingsman: The Secret Service star Taron Egerton playing the legendary entertainer. Egerton will don a flashy pair of glasses and tickle the ivories as Elton John in a film that will follow the flashy entertainer's growth from a prodigy at the Royal Academy of Music to a global superstar, through his influential and enduring musical partnership with his songwriting collaborator Bernie Taupin. 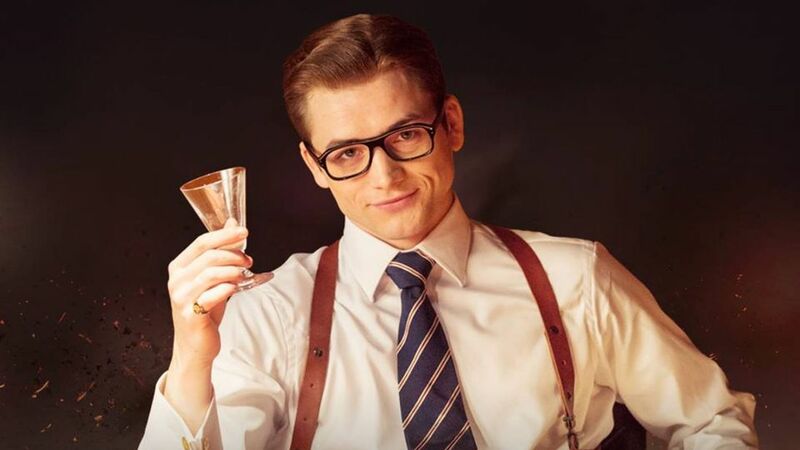 The film is quite a reunion for Egerton, as Matthew Vaughn will produce and Dexter Fletcher is on board to direct. Vaughn directed Egerton in both Kingsman movies, while Fletcher was at the helm of 2016's Eddie the Eagle.